Each year millions of American’s are involved in auto accidents. In Missouri, there are more than 100 car accidents every day that result in personal injuries. A car accident can happen at any time and for a number of reasons. The consequences of auto accidents are as varied as the circumstances. If you or a loved one have been the victim of a car accident, contact The Hoffmann Law Firm, L.L.C. today. With more than 20 years of experience and thousands of successful cases to his credit, car accident lawyer Christopher Hoffmann focuses his practice exclusively on handling injury claims arising out of car accidents in Des Peres, Missouri. After any kind of serious auto accident, insurance companies look for ways to limit their losses. They try to get people to settle too soon, before the full cost of their injuries is known. Claims adjusters ask people for recorded statements and then use them out of context in order to justify an unfair denial of the insurance claim. It is important to contact a Des Peres car accident lawyer as soon as possible after an accident. The longer you wait, the more difficult it can become to gather all of the evidence. Also, the time allowed by law to file a claim is limited. We have also helped clients secure financial recovery after they were injured by drunk drivers, by uninsured or underinsured motorists or in a construction zone. Whether you suffered a herniated disk from a rear-end accident on an exit ramp or your family is suffering from the premature death of a loved one hit by a drunk driver, you need compensation and justice. Get help making your insurance claim after an injury in a car accident. 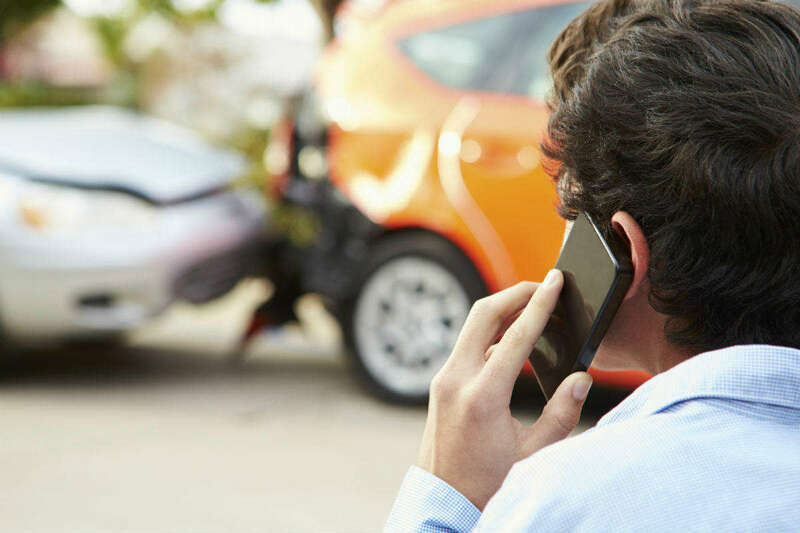 To schedule a free consultation with an experienced car accident lawyer, call the Des Peres car accident lawyers at (314) 361-4242 or contact us online. You never pay attorney fees unless we recover compensation for you.